Nearly three-quarters of Americans are behind in their retirement savings, according to data from J.P. Morgan Asset Management and the Census Bureau. Our mission is to be an essential partner to clients like you by leveraging our experience, expertise and passion for giving you the confidence to pursue your ambitions throughout your retirement. 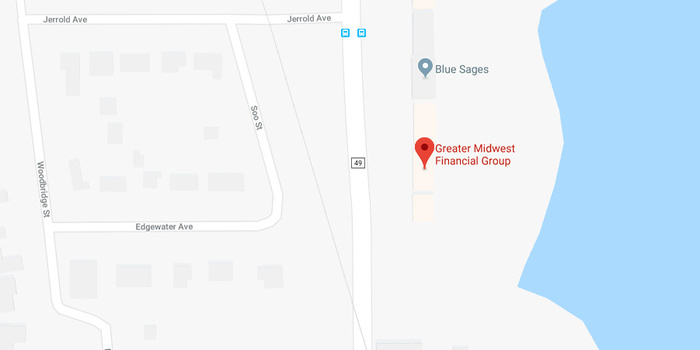 Why Greater Midwest Financial Group? Our team of financial experts believe in a personalized approach with straightforward guidance. It’s that simple. We focus on your goals which means valued, lasting relationships. 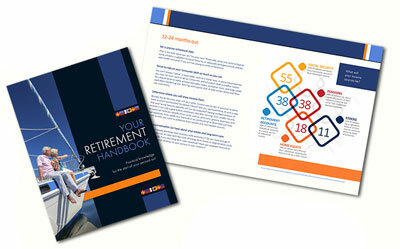 Download “Your Retirement Handbook” today. Get helpful tips on timing for the start of your second act.